The Iranian regime’s Ministry of Intelligence and Security (MOIS) have arrested a number of individuals who voluntarily involved in providing relief to the flood survivors in Ahvaz, southwest Iran. 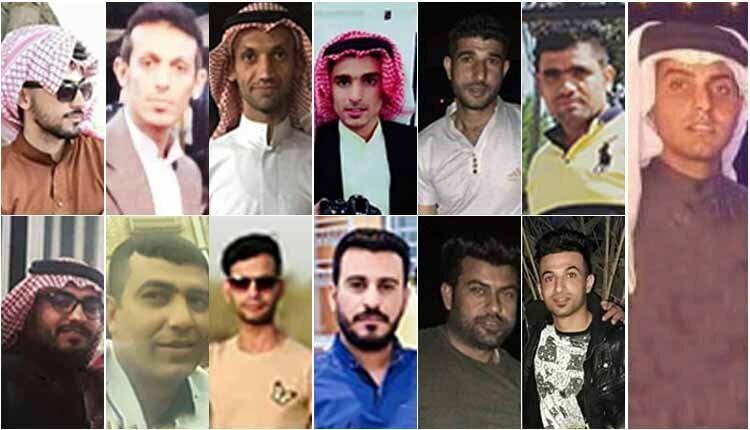 According to human rights groups, 11 Arab-Iranian volunteers were also arrested in Khuzestan in the past few days by the Islamic Revolutionary Guards Corps. They were trying to help people in Iran’s flood-stricken village of Gurieh, Khuzestan Province. Ahmad Ka’bi, Yaghoub Ka’bi, Masoud Mansouri, Ebrahim Dahimi and Ebrahim Badavi are among those arrested in Gourieh village.